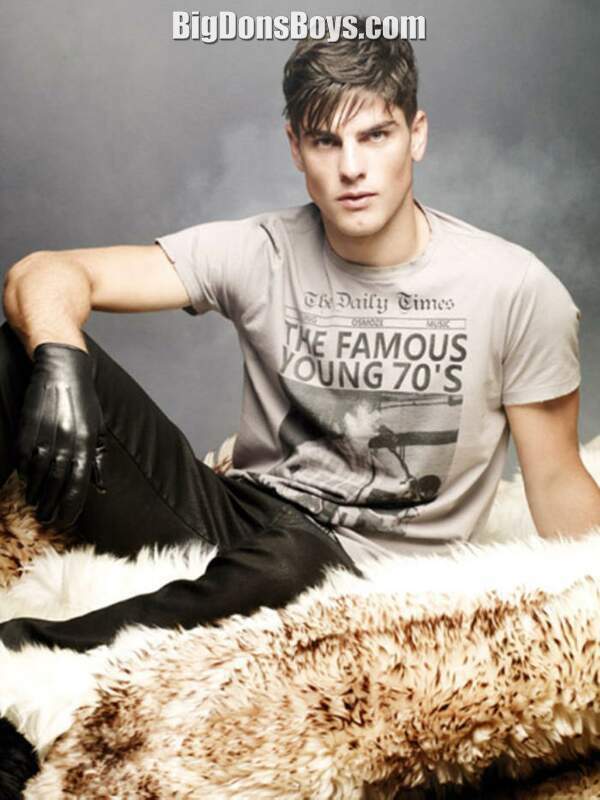 6'1" (1.86m) Evandro Soldati (born 1985) is a Brazilian male model. According to Forbes, he was the 7th most successful male model in the world in 2008. Evandro is of Italian ancestry. Soldati appears in the music video for Lady Gaga's single Alejandro (song). He started modeling in 2002 when his mother signed him up for a Ford contest in his native Brazil. He has since shot onto the current fashion scene by starring in recent campaigns for Louis Vuitton and Valentino. He has also done campaigns for Abercrombie & Fitch and Dolce & Gabbana. He is also the main male model in the Giorgio Armani ads during 2007 and the 2008 Armani Jeans ad. In an interview with Globo Magazine, Evandro was quoted as saying that he enjoyed modeling because of its perks the job brought him. He said, "You get to travel the world, and it is always free. You get to know different places, and I have learned English and a bit of Italian as well." In his spare time, Evandro enjoys playing the Brazilian martial art capoeira, and soccer. After skipping several fashion weeks in Europe, he returned there for the Dolce & Gabbana fashion show during the Ready-to-wear Autumn/Fall 2010 fashion week. I think that, in the photo at left, he looks like Tom Cruise but taller, handsomer, younger and less Scientological (aka sane).